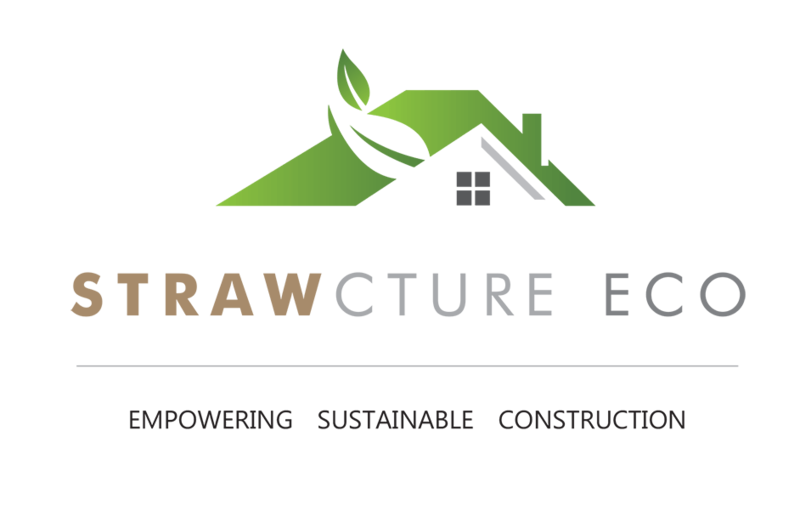 Strawcture Eco is the first company in India to use Compressed agri-fiber technology to build and design permanent homes and living spaces that are affordable , sustainable and accessible for all . We have partnered with Ekopanely CZ for India to use the technology as a solution for housing crisis and also to find an economically viable solution to crop stubble burning. We want to fix the broken eco-system of housing industry that only caters to the elite . Our very first house build of Compressed agri-fiber panels is ready and open to visit by public in Gorakhpur, Uttar Pradesh. The 350 Square foot home was built in just 5 weeks with all finish work . The cost of the house was 30% less then that of traditonal Brick& Mortar Construction and we can build things 10X faster . If you are someone who cares about living sustainably , or a developer that wants to enter the affordable housing market , you have found the solution India has been waiting for to reduce its construction costs!